A cocktail of our best Indicas: Blue Black x Maple Leaf Indica x White Rhino. 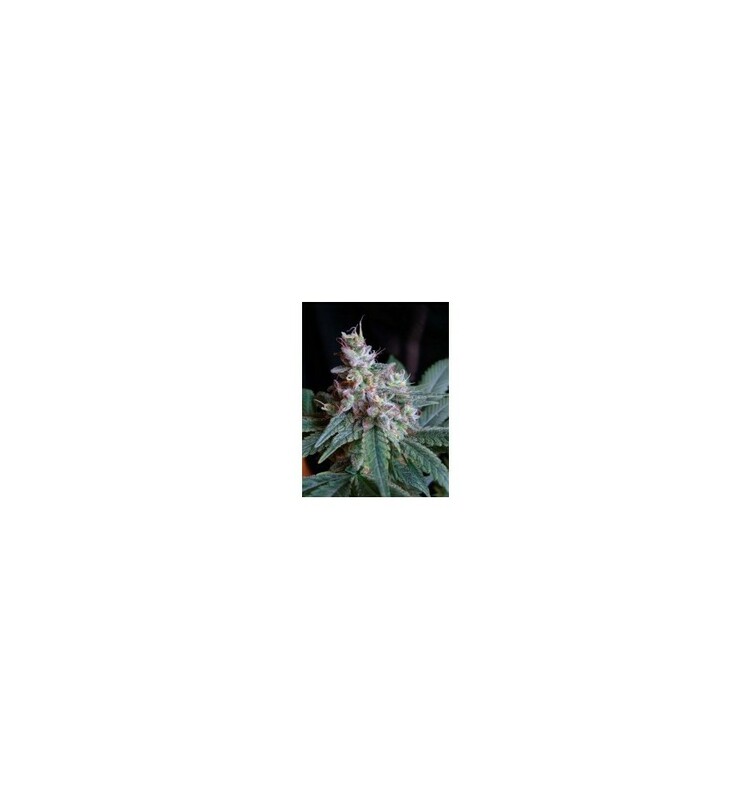 Its taste is intense and sweet like caramel as is common to indica strains, with a hint of an earthy flavour that comes from the presence of the Blue genetic. Ideal for indoor growing, good for medical use, relaxing and antidepressant.